Internet affects every aspect of our lives especially in the business world as it changes the way business is conducted starting from how transactions are made to how a business communicates with its customers and even employees. So, business nowadays is more dependent on an online presence and having both website and mobile application cannot be ignored anymore especially apps as they become the major form of digital interaction. Recently most marketplaces offer only themes or website as a quick and affordable solution for the business to provide information about their products and services. Another available solution is hiring an agency to create a website and a mobile application which is time and money consuming process that many businesses cannot handle or afford. As an experienced web development team that has been in the industry for more than 10 years, we regularly face similar situations of small to medium size business that wants to have their own website and mobile application but can’t afford to pay $10,000 or more. We deeply believe there is much more to offer more than just a theme and that every business deserves to have a stunning online presence. Our motto is helping business owners in discovering new business opportunities and expanding their business. 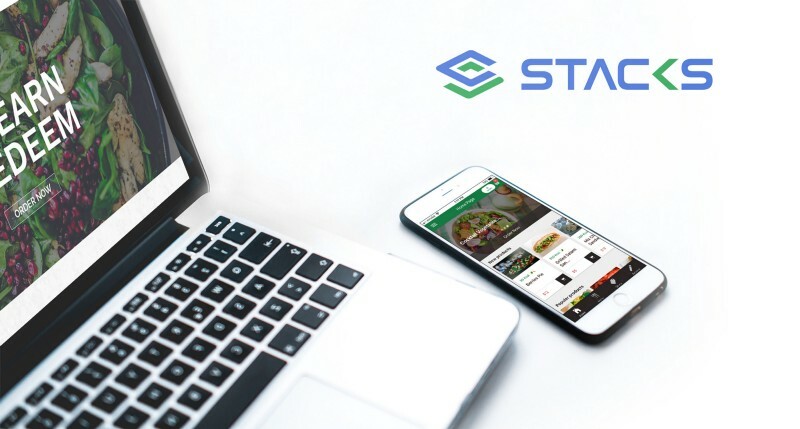 From this standpoint we launched Stacks, a marketplace of systems, each system is a package of WordPress Theme & mobile Application connected together and managed from the same administration area. Both website and app share the same brand and any content added in your website will be automatically added to your mobile application. 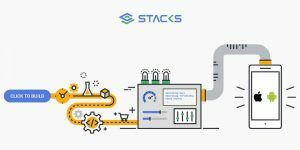 At Stacks, delivering the best user experience for our customers is our top priority, that’s why we work as SaaS based model, so you can have your system ready without any need to waste time installing theme and finding a host. All what you need to do is to click a button and care only about what really matters, leave the hassle for us. We always make sure that everything is up and running. We take three different backups for your system, daily backups, each 3 days backups and weekly backups to make sure everything is safe and to remove any risk of losing any type of data from your system. Stacks subscription model is affordable which enables all business sizes to have a complete system to reach their customers, you only pay $39/month to have a complete working system, $33/month if you subscribe by quarter and $27/month if you subscribe yearly. Our vision is to open the marketplace for authors from everyplace in the world to build and add their own systems. This will add a variety of systems for all business categories and will help the business owners to have more channels to reach their customers. Reaching your customers on different channels through different means is crucial to your business success. While WordPress websites are out there, they are a good solution but it is not enough to communicate with your customers or deliver a pleasant user experience. Since the majority of your customers are spending more time on their smartphones, we have provided a new solution of a complete integrated system at an affordable price for any startup through different channels with future plans to integrate with any new device.